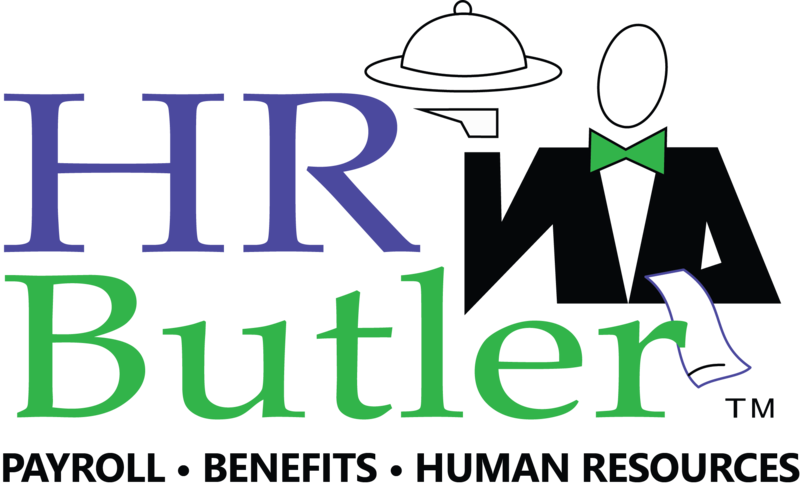 HR Butler offers individual insurance for those employers or individuals that are not covered by a group plan. It is important to remember that you are required to purchase a health plan in order to avoid paying a penalty. We offer both on exchange (Health Insurance Marketplace) and off exchange options. Our associates are certified for both the Individual Marketplace and the SHOP Marketplace and can be found as valuable resources and are noted on the websites as valuable resources not just in Ohio but elsewhere in the United States as well. There are a few things to consider when purchasing a health plan. When you purchase your health plan is critical. Most people purchase their health plan during the annual open enrollment period. This period lasts from November 1 to January 31. Health plans can also be purchased during special enrollment periods. In order to purchase insurance during a special enrollment period, you must have a qualifying life event. In addition to enrollment periods, you should determine if you qualify for a subsidy. Subsidies assist you in paying for health insurance. To get a free quote, please fill out the form at the bottom of this page and one of our certified insurance specialists will be happy to assist you in finding coverage. 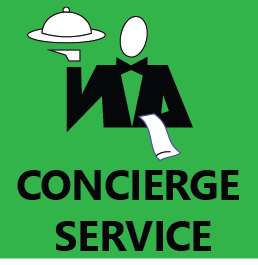 We will come to your office to discuss your Benefits needs and provide you with a cost savings quote.